Department of Homeland Security “utility vehicles”? Results of Survival & Preparedness Writing Contest……. 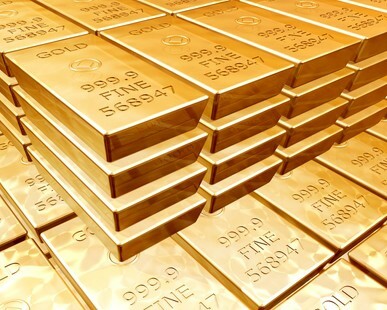 Guest Post: Surviving the Future with Gold – Is it Possible?